Packaging Details: 1. Bubble wrapped (EPE foam) and fumigated timber frame for FRP parts. 2. Tight packing for steel parts. 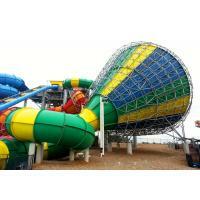 The Tornado is a water slide manufactured by Cowboy Technology. 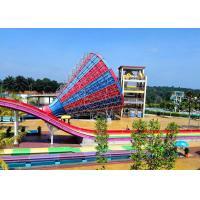 It requires riders to sit in a 2-6 seater round tube. Riders drop from inside a tunnel out into the ride's main element shaped like a funnel on its side. 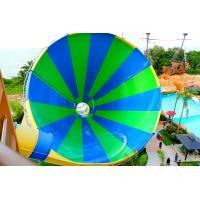 Riders oscillate from one side to the other until they exit through the back of the funnel and into a splash pool. 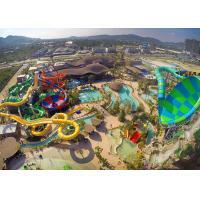 If you want to be the best waterpark in the world–or even just in your market–you need the best attractions. 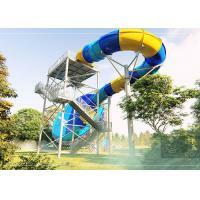 This planner is your definitive guide to the world of water slides. 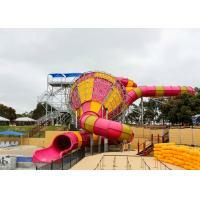 Looking for a new water ride? Meet 1-on-1 with a water ride expert and learn how we can customize any ride to best fit your park, guest strategy, budget and more. 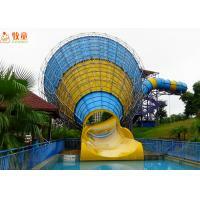 Guangzhou Cowboy Water Park & Attractions Co., Ltd Was Establish In 2003, Affiliated To Guang Dong Cow-boy Industrial Co. Ltd., Which Is located In Ao tou Town, Cong Hua District Guangzhou, Covering An Area Of 4 9 8 0 0 Square Meters. 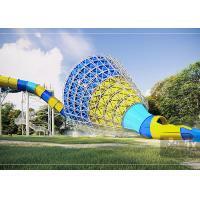 As a leading Company In Water Park Industry, We Are Specialize In Planning, Designing, Producing , Installing Of Water Park And Water Play Attractions, With Committed To Providing The Great Quality And Services . Our Customized Project Approach Provides You With The Option TO Work With Cow Boy In A Variety Of Ways, Based On Your Need And Resources. 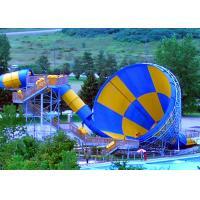 We Are More Than Just A Supplier , We Will Guide Your Staff On How To Operate The Equipment And How To Manage The Water Park. 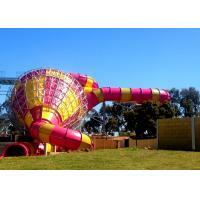 Our Main Product Ranges From Water Slide, Surf, Flow Rider, Water House, Lazy River, Wave Pool, Ride House, To Aquatic Play Units . In The Past Years, Our Company Has Been Exporting To More Than 2 0 Area Like Europe , Asia ,Middle east , Africa, Euramerican With Wins Our Clients' Trust And Support By Our Service And Products . We Strive To Achieve Our Quality Objective Following A Quality Control System Based On International Standard With Advanced Management Skills, Technology And Sophisticated Manufacturing Machinery. Let's Work Together To Develop The Ultimate Solution For You And Your Park.